Clean Air Columbia is proud to be an Award- Winning Air Duct Cleaning Company. Clean Air Columbia is proud to be a 2018 SuperPro Housecall Pro Award Winner. 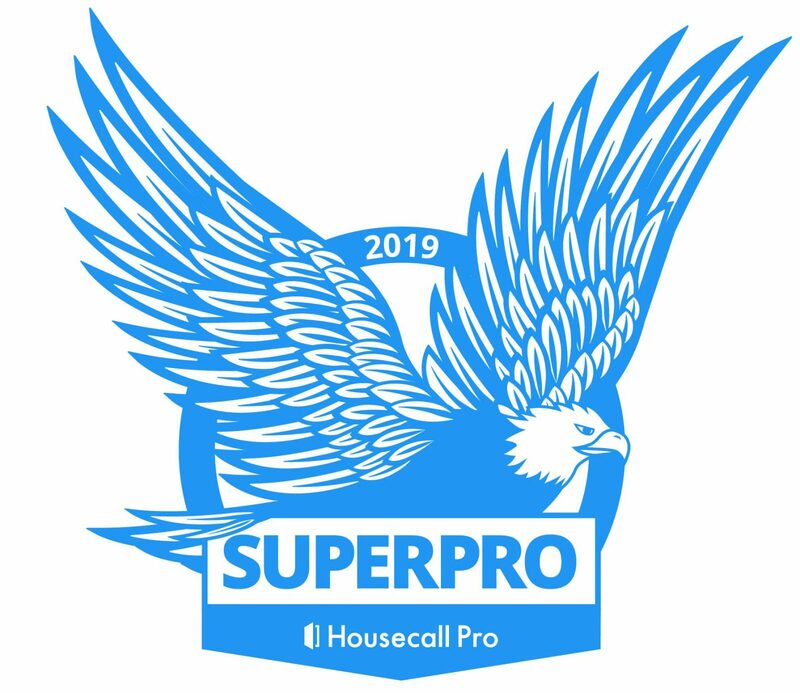 This certification from Housecall Pro is an award that demonstrates strong customer service, excellent work service, and strong communication by a SuperPro. Only 5% of Housecall Pro users have achieved Superpro status. To earn this accolade, Superpros must meet a range of requirements to prove that they are committed to servicing their customers with a standard of excellence. The National Air Duct Cleaners Association is a non-profit organization committed to publishing standards for safety, evaluation, and cleaning of heating, ventilation, and air conditioning ducts. They also offer several certifications for HVAC companies and professionals, as well as maintain an anti-fraud task force. Clean Air Columbia is proud to be a member of this amazing organization. 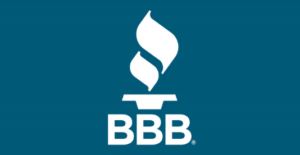 Clean Air Columbia is proud to have an A+ rating with the Better Business Bureau. We have been a member since 2008. Clean Air Columbia is committed to helping you breathe easier by ensuring that the air pumping through the vents into your home is well-filtered and clean! Contact Clean Air Columbia at (573) 489-8303 or Contact Clean Air Columbia here to book your appointment.